I like the Merry Fisher range. They are smart looking boats with well designed hulls able to plane quickly and efficiently but also take some sea in comfort. Down below they are innovative and practical and this one looks barely used. 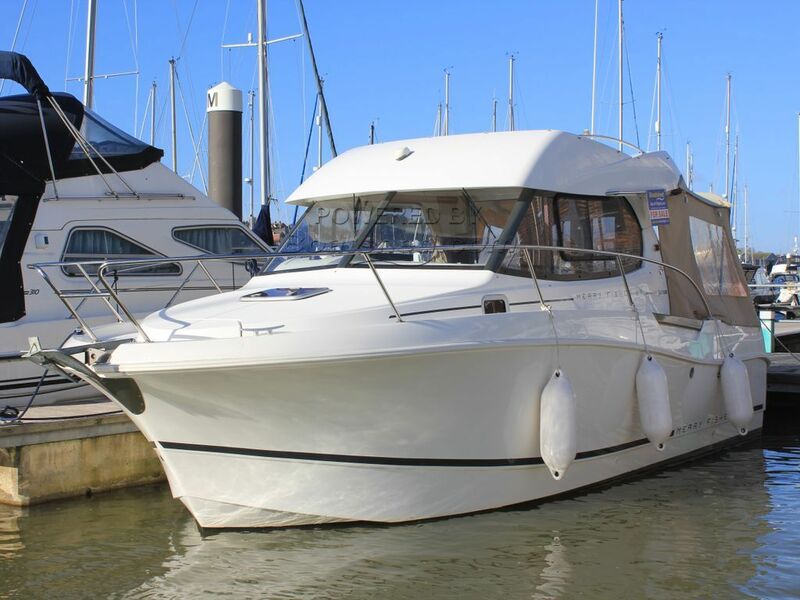 This Jeanneau Merry Fisher 815 has been personally photographed and viewed by Corinne Gillard of Boatshed IOW. Click here for contact details.